There are many ways to find appropriate information that may assist you. Your local hospitals, government agencies and web searches are all good places to start. A quick internet search may also come up with many points of contact and ways to access further information within your country and specific to your situation. There are many organisations that provide assistance and information on different aspects of loss whether it occurs within the pregnancy or neonatal periods; from early loss, multiple losses, loss of a twin/ or multiple(s), medical termination or medical reduction, just to name a few. Take the time to find the right support network for your situation. Disclaimer: All advice and opinions given on this site are not intended as medical or legal advice. 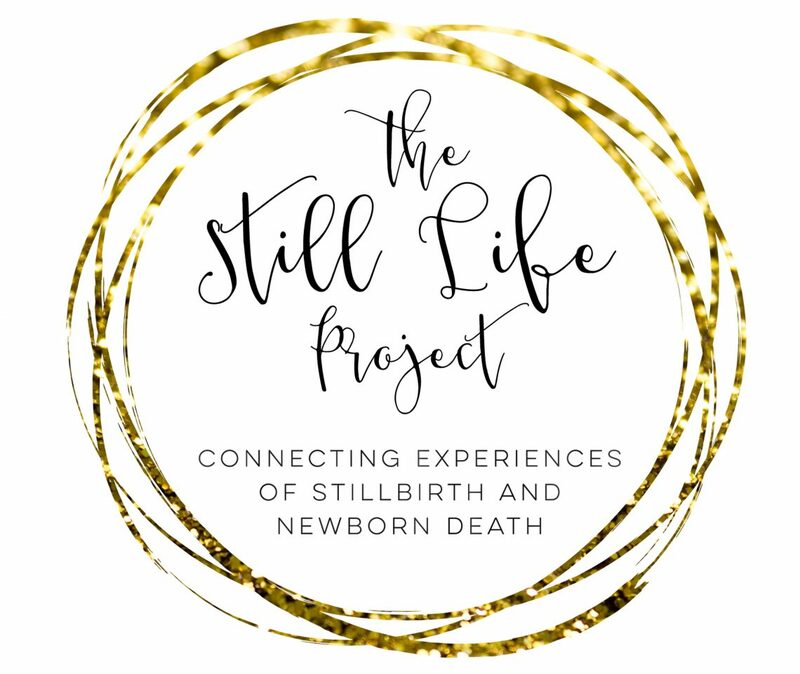 The Still Life Project offers general advice and information along with personal stories. We urge you to seek further information and support by consulting medical professionals, councillors and/or health care workers within your area that can assist with your personal and individual situations.